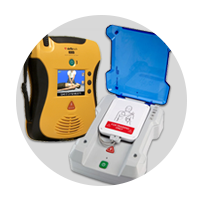 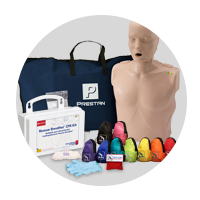 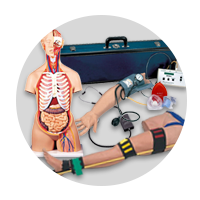 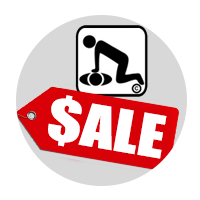 To upgrade your recently purchased ANSI 2009 first aid kit or cabinet for workplace ANSI and OSHA first aid kit requirements with the new ANSI Z308.1-2015 standards, American CPR Training recommends this as our best value ANSI Class B first aid supply UPGRADE pack. 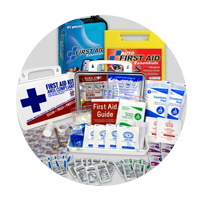 When added to an ANSI 2009 first aid kit, it meets or exceeds the most recent OSHA and ANSI 2015 Standard fill requirements, with contents designed to deal with most common types of workplace injuries and well as more serious injuries one might encounter in a manufacturing, production, or other industrial workplace with higher risks - just be sure your previous content is still complete and with current expiration dates, add this pack so you know you and your employees will be covered with the new ANSI 2015 requirements. 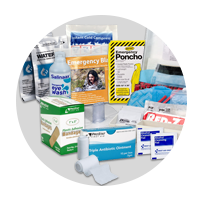 There are significant additional items required under the new ANSI Standard Minimum Requirements for Workplace First Aid Kits and Supplies guidelines. 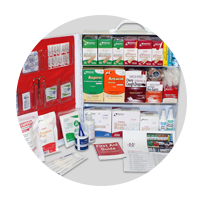 General requirements include the following items: Adhesive bandages, adhesive tape, antibiotic application, antiseptic, a breathing barrier, burn dressing (gel soaked), burn treatment, cold packs, eye covering, eye/skin wash, first aid guide, hand sanitizer, medical exam gloves, roller bandages, scissors, sterile pads, trauma pads, and triangular bandages. 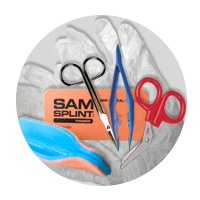 Class B kits require more of many of these items than Class A, and also adds a splint and a tourniquet in anticipation of more serious injuries. 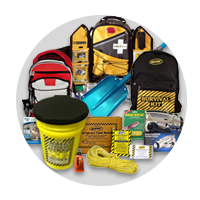 In addition the location of the kit must be easily accessible. 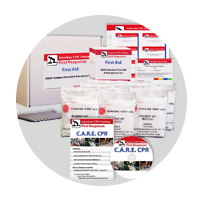 If you are not sure if you should have the Class A or a more robust Class B ANSI First Aid Supplies in your First Aid Kit, Read our helpful information about the New ANSI Guidelines and know we are also available toll free to assist! 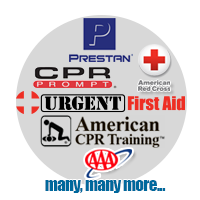 ANSI B Upgrade Refill Pack, Prostat First Aid.